Below is pictured a replica of the original manual prepared by the investigators. Every effort is made to accurately reproduce the original leaked photographs. 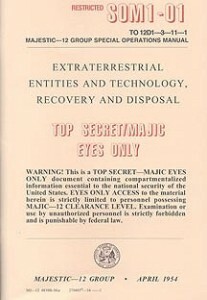 Both the original leaked photographs and the retyped and formatted replica are included. 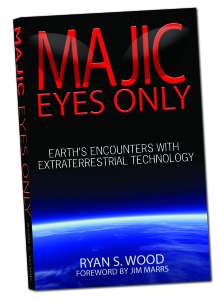 At the end of the manual a series of authentication articles is provided to the reader. 67 pages. 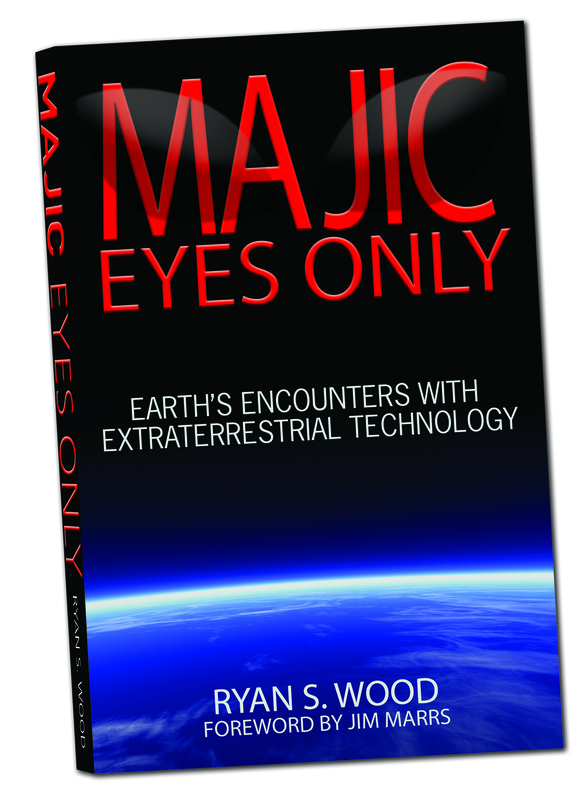 The Special Operations Manual replica and authentication discussion is also part Ryan S. Wood’s book on UFO crashes and military, MAJIC EYES ONLY: Earth’s Encounters with Extraterrestrial Technology, which can be purchased via Amazon or his website.